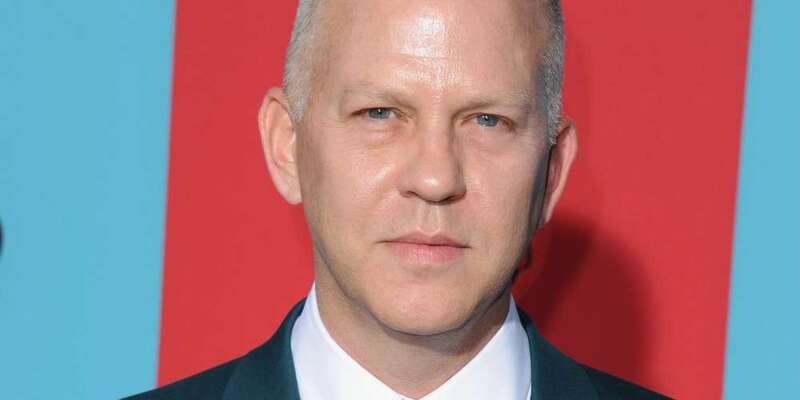 TV creator Ryan Murphy just revealed the title of American Horror Story Season 8 via Instagram: American Horror Story: Apocalypse. He also released the first official poster image for the show, and it’s both beautiful and frightening. If you like blood, demons and creepy babies, you’re in luck! Now, if you’ll recall, Murphy revealed last month that American Horror Story Season 8 would be a crossover of Season 1 (Murder House) and Season 3 (Coven). Season 1 of American Horror Story saw a family move into a haunted home in Los Angeles, while Season 3 followed a group of girls who attend a special academy in New Orleans for burgeoning witches. Season 1 concluded with the family’s newborn child being taken by their creepy neighbor, played by Jessica Lange. In the season’s closing scene we discovered the child had murdered yet another babysitter — whoops! Throughout Season 3 the young witches of Miss Robichaux’s Academy fought off evil forces, like the Minotaur, the Axeman and the corrupting seduction of becoming the next Supreme (leader of the New Orleans witches). So it makes sense the first image from American Horror Story: Apocalypse would combine a newborn with an evil demonic force. The poster for American Horror Story: Apocalypse also evokes memories of the promotional posters for the show’s inaugural season, which showed the infamous Rubber Man, an embodiment of sexual rage, reaching out for the unborn child in a sleeping woman’s belly. 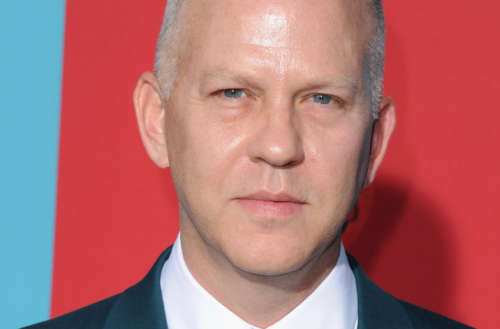 In the case of American Horror Story Season 8, another supernatural creature is reaching out for a child in the same red-and-black Season 1 color scheme. We also know that Season 8 is set in the not-too-distant future and that Sarah Paulson, Evan Peters, Kathy Bates and Billie Lourd are all returning. Joan Collins will play the grandmother of Evan Peters’ character, who has been called a “comedic hairdresser.” (Will the character be a gay hairdresser? We shall see.) Jeffrey Bowyer-Chapman is one of this season’s guest stars. No confirmation yet on whether Jessica Lange will be returning. American Horror Story Season 8, American Horror Story: Apocalypse, premieres Sept. 12, 2018, on FX.